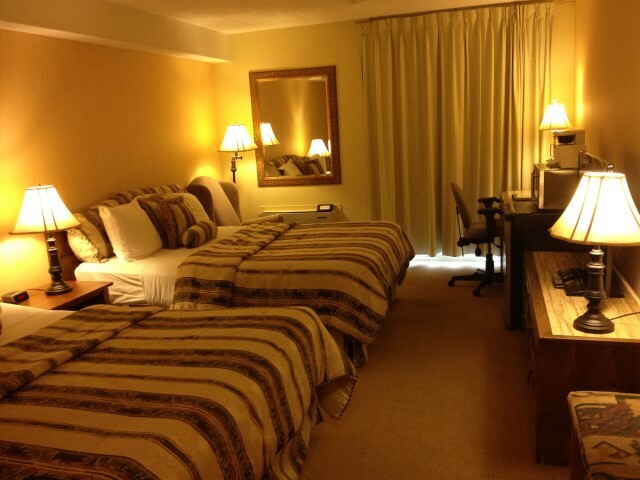 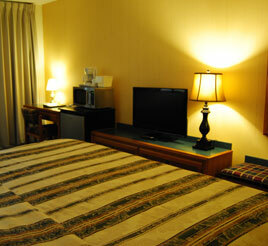 These rooms offer a luxurious king bed and pull out couch or two queen beds. 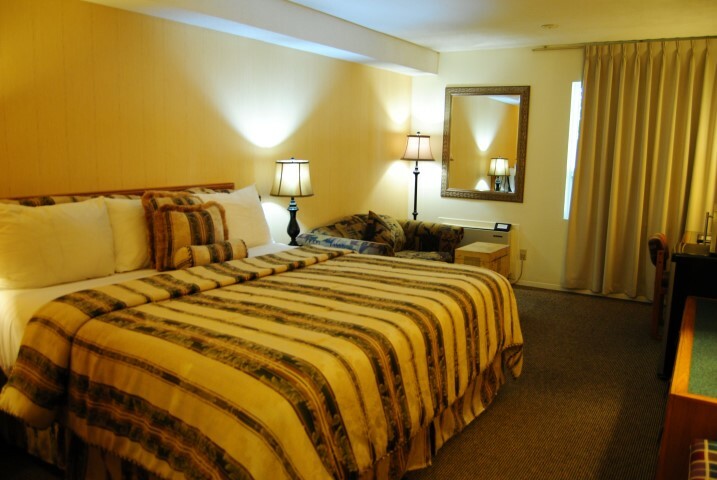 Our north-facing ground floor rooms also offer a sliding-door patio (limited availability). 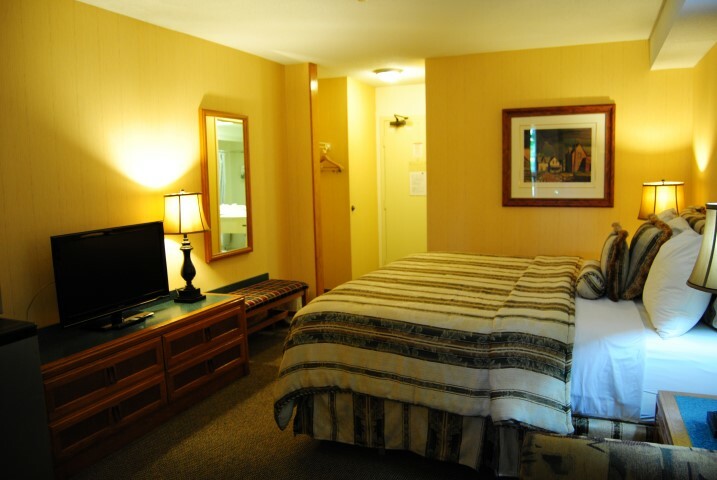 All of our Superior Rooms have flat screen televisions, a fridge, a microwave and a coffee maker, along with complementary wireless Internet.